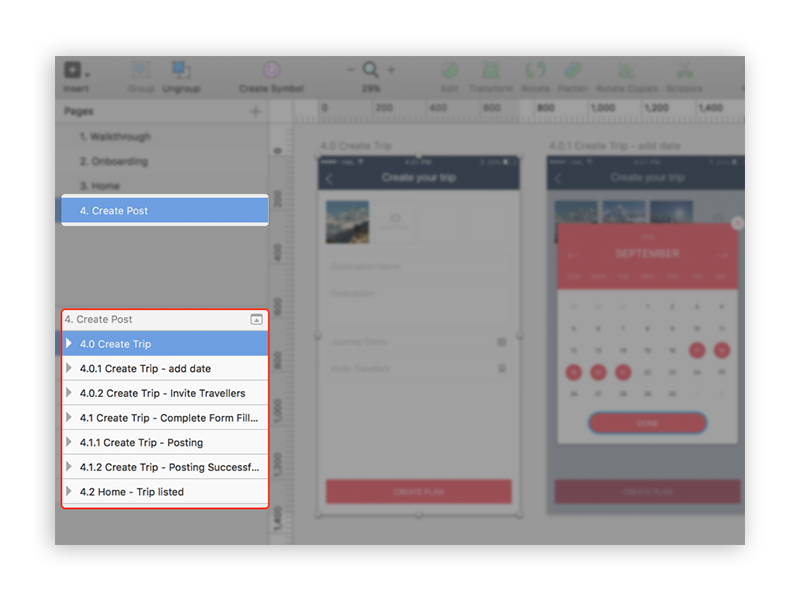 How to create perfect design files that clients and users will love, every single time. You can learn a thing or two from Chipotle’s success. It doesn’t matter what location you go to, what time of day it is or what city you are in. The burritos taste the same, every single time. And the diners reward Chipotle by being loyal to them. So, what does this have to do with design? Perfection in design & design files are the holy grail for a designer. A great designer can produce high quality designs, time after time. This is how you make users and clients happy. So, how can you become a more consistent and perfect designer? I’m so glad you asked. Here are my 7 tips on how to have better habits as a designer. 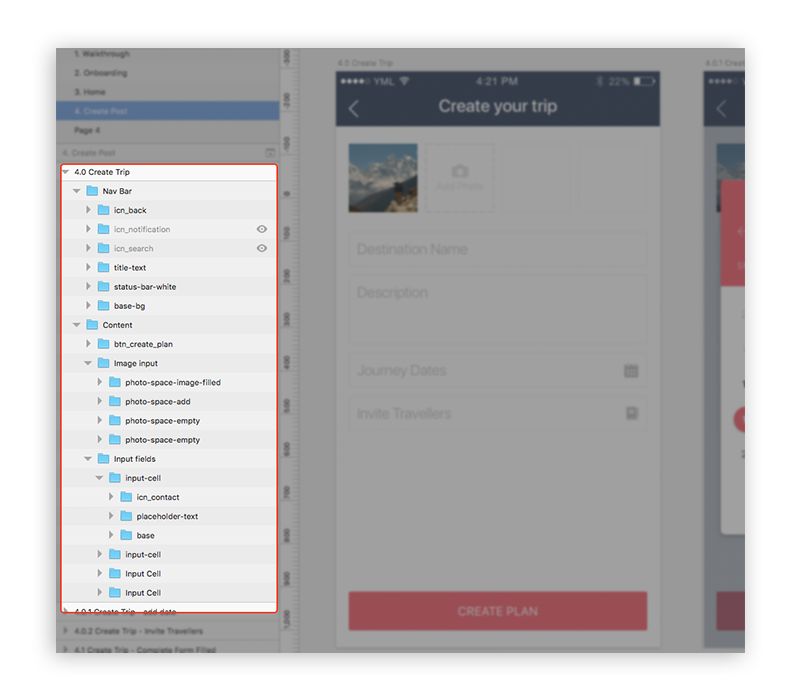 A neat folder structure shows how good you are at managing your design files. It is one of the most important aspects as you will save your design files into a particular folder within your computer. A perfect folder structure will help in easily understanding which file is latest, where all design resources are, where the latest mock screens are, view the older version designs etc. Its always better to have an ‘Archive’ folder to keep all older version designs as a backup. The folder structure may vary according to the choice and comfort of a designer or company standards followed. The main purpose of a perfect folder structure is to have easy access of all files related to a particular project. The above screenshot shows how hard it is to find your needed files from a particular project. All folder, files, layers or groups must be named properly to prevent headache when exporting the design assets for development or when you share the design files across the team or company. The best way to name your design file is to start with the project name and suffix with the version, e.g. 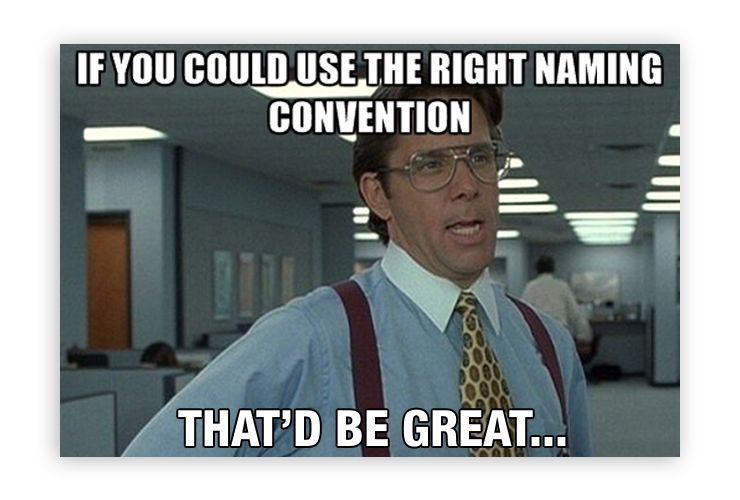 “project_name_v2” (make sure to use underscore or dash instead of space between words). Every time when you update your design with major changes, save the file as a different version so that you get backup of your older version designs for any future reference. 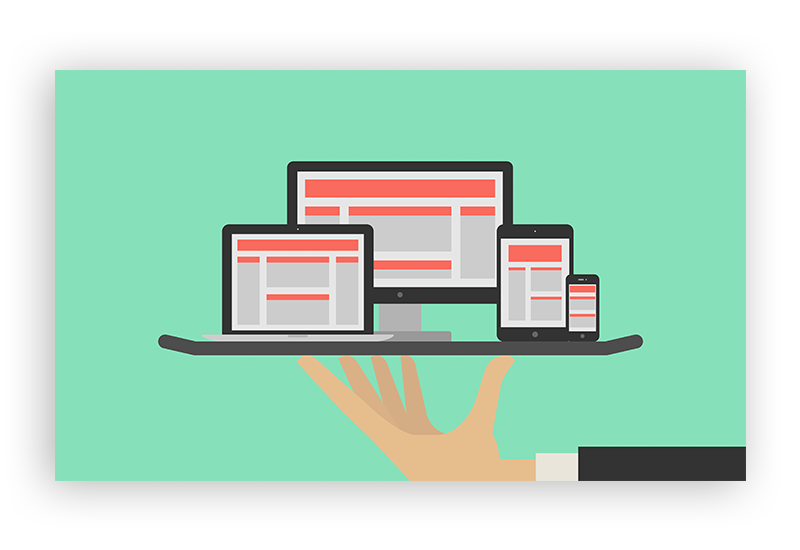 The best way to manage your screens is to use different pages for each section of your design. While naming the page use the corresponding number at the beginning and suffix it with the section name (e.g. “2. Onboarding”). 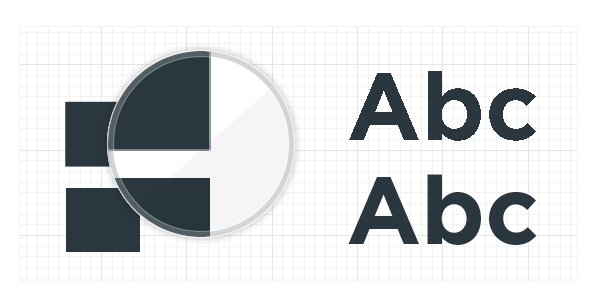 Now when you create artboards/screens inside the particular page, all your artboards/screens will have the particular number given for page, continued with decimal values to connect each other (example shown below). To make it simple enough, you can use prefix “icn_” for icons, “img_” for images etc. Make sure to use small letters for layer or group name and also don’t use space between words, use underscore or dash instead of blank space (e.g. “icn_notification). Proper grouping of your content will help other users to read the design in a better way and will be easier to edit. Also, this will help any other person to work on your design hassle free. Before you start designing, use proper grid system. Grid systems evolved to facilitate the everyday tasks of digital designers. An organised grid system helps precisely measure out alignments, space, and content hierarchy. 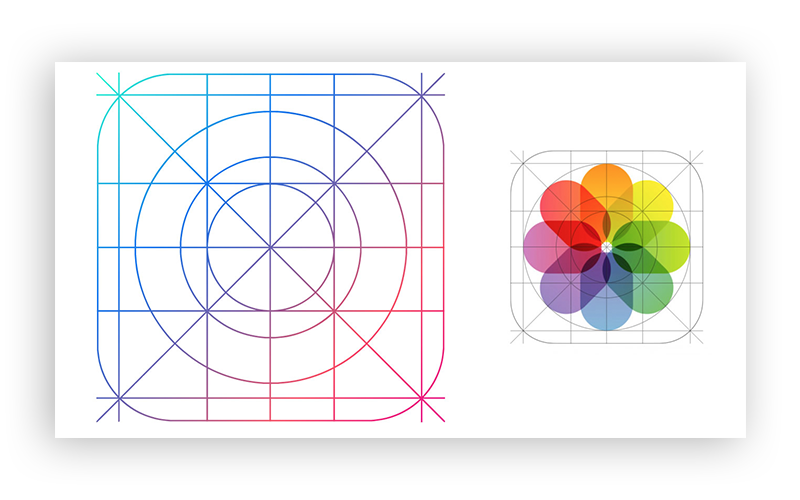 This article will help you gain some idea on the use of grids in design. You can download the bootstrap grid system for sketch from here. 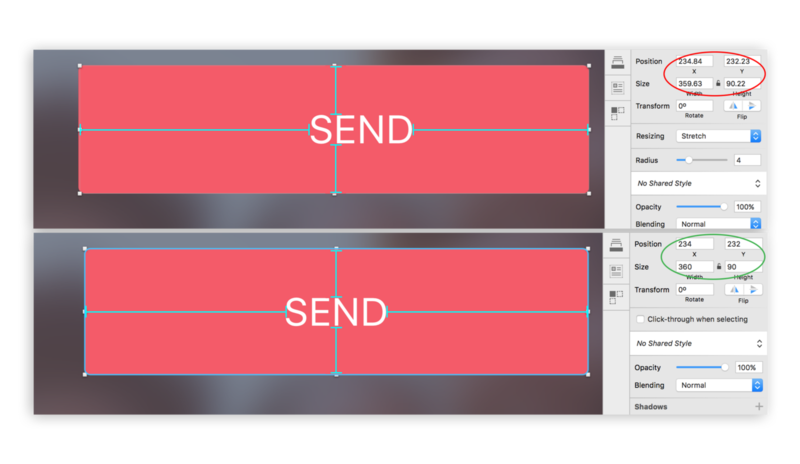 An unspoken rule in visual design is to have a consistency in your design. Make sure that the icons, buttons, colors, texts, corner curve, shadows etc are consistent so that your design will look balanced throughout the app or website that you are designing. Consistency in your design can attract more traffic and can eliminate flawless communication. 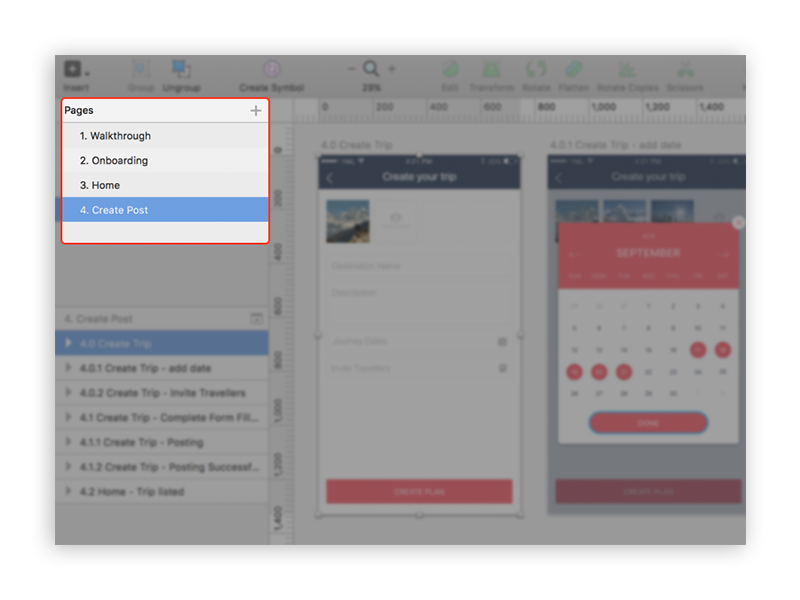 Having visually consistent UI elements in your design leads to more creative design without any confusion. A good designer always treats text as a user interface rather than just content. Choosing the best font for your design is an important task where you need to consider many factors like scalability, letterforms, legibility etc. Most apps and websites use texts in variety of settings and sizes, many typeface have indistinguishable letters among the set and this can make it hard for user to read text contents. Apart from text the number styles should also be a main consideration. Use enough breathing space between lines in a paragraph, this can make the UI look neat and it helps readability of text content even on a small mobile screen. 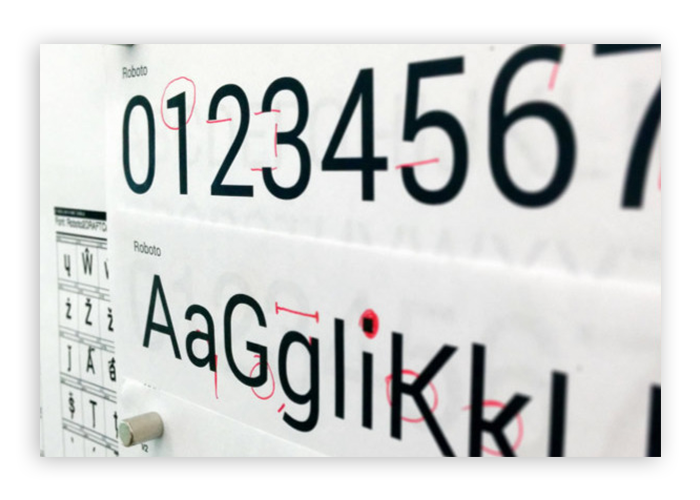 Read this article for getting bit more knowledge about typography. Pixel perfect design makes you and your design “the best”. Most people forget to align the design elements to a perfect pixel size and to position the elements neatly. Alignment is one main factor to be followed throughout the design. All your icons, buttons, shapes or any elements used should be aligned properly with respect to pixel value, position and space. Super clean and sharp details, no pixel shifting or slobby shapes, that’s what everyone like. 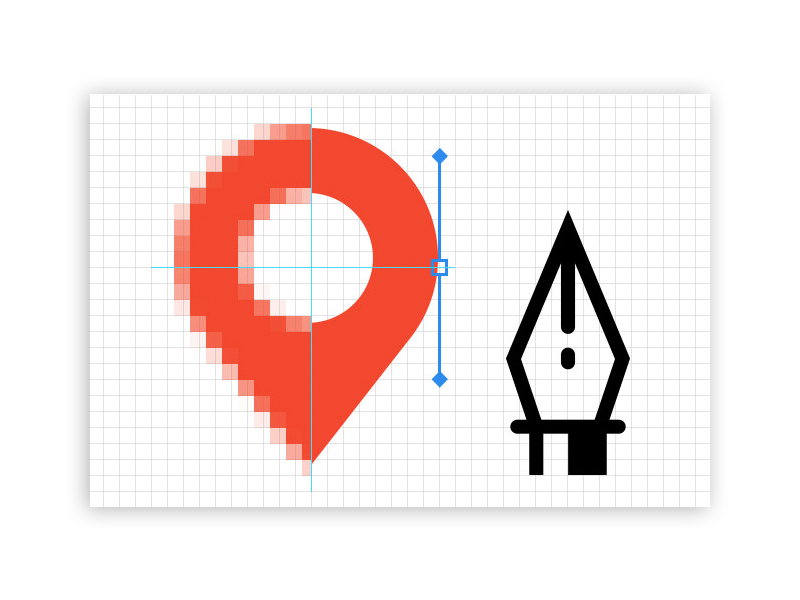 Check out this blog to get a better knowledge on pixel perfect design. Its always better to use vector element in your design so that while scaling the design for multiple platform or screen sizes these elements don’t pixelate or scale uneven. A raster image is made up of pixels, each with different color, arranged to display an image, whereas a vector image is made up of paths and they can be scaled without loss of quality. Before jumping into design, one should have good knowledge on the guidelines and standards about the platform he/she is about to work on. Read the Apple (iOS) HIG, Android Material Design Guidelines and W3C Web Standards. This helps in building the most compatible design for respective platforms. As a designer you will have to work with different files from different designers or people and also you will have to share your files with your colleagues/managers/clients etc. Guess how people are going to judge you by seeing a fully messed up design file. A disorganised design file says that the designer is… you know that! Your design files are mostly viewed and used by other designers/project managers/clients etc. That’s where a neat and perfectly organised design files become important and this practice of creating a perfect design file should be done from the very beginning of the project. This directly helps everyone who works on your design. 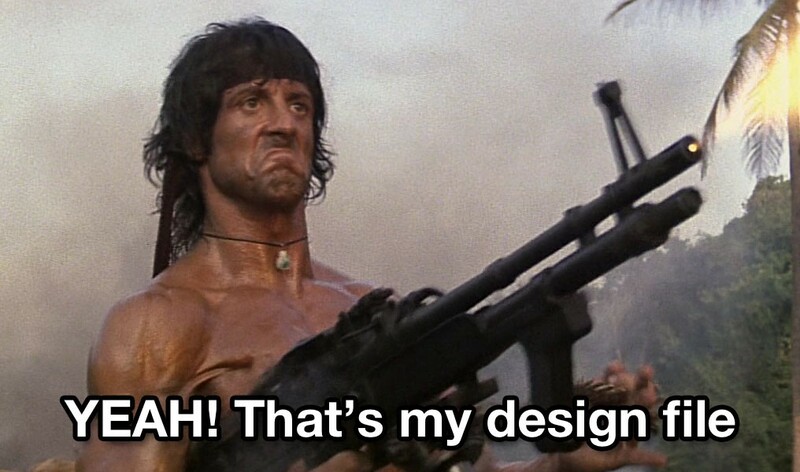 And you can be the RAMBO of design. Thanks to Prianka Liz Kariat and Darshan Sonde.